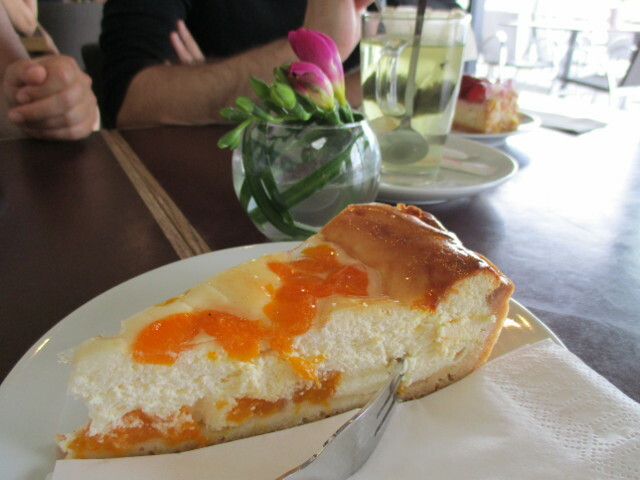 Decorative carott cake and american cheesecake at Stadtcafé, Munich. 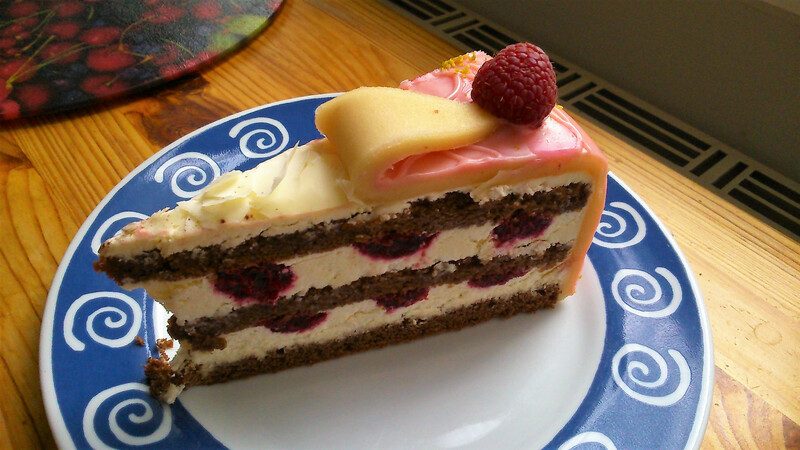 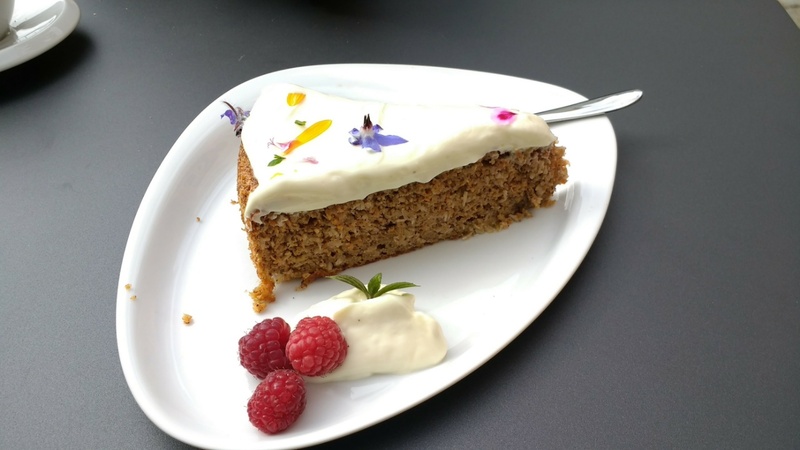 Vegan Raspberry Cake, Biokonditorei Eichel, Hamburg-Eimsbüttel . 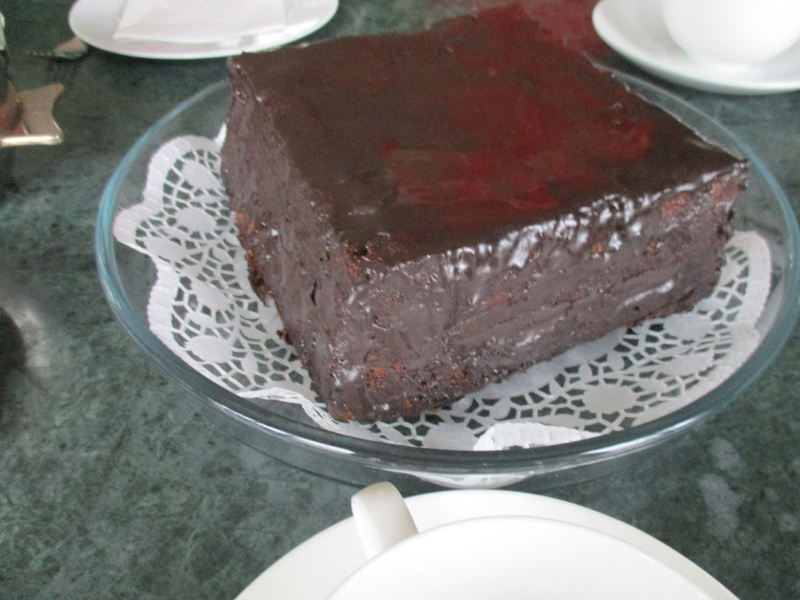 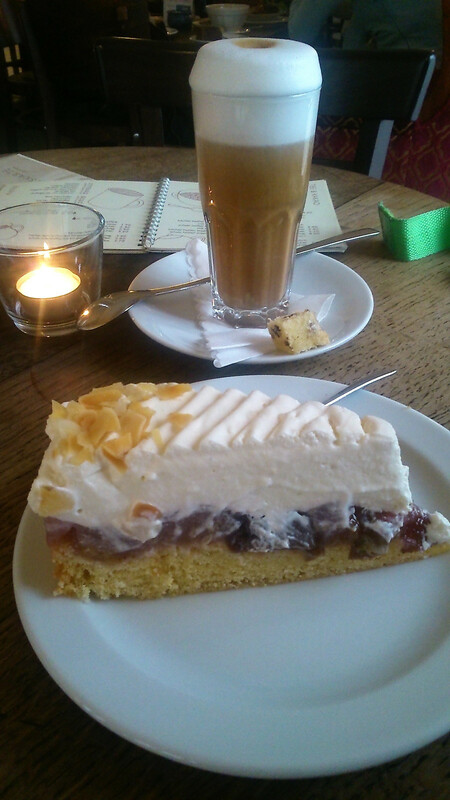 Chocolate cake, Café Koppel, Hamburg St.Georg. 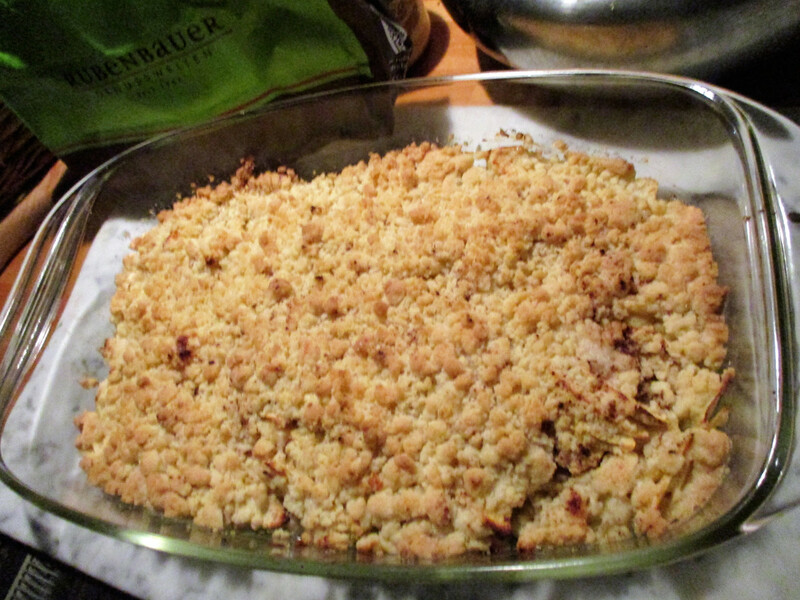 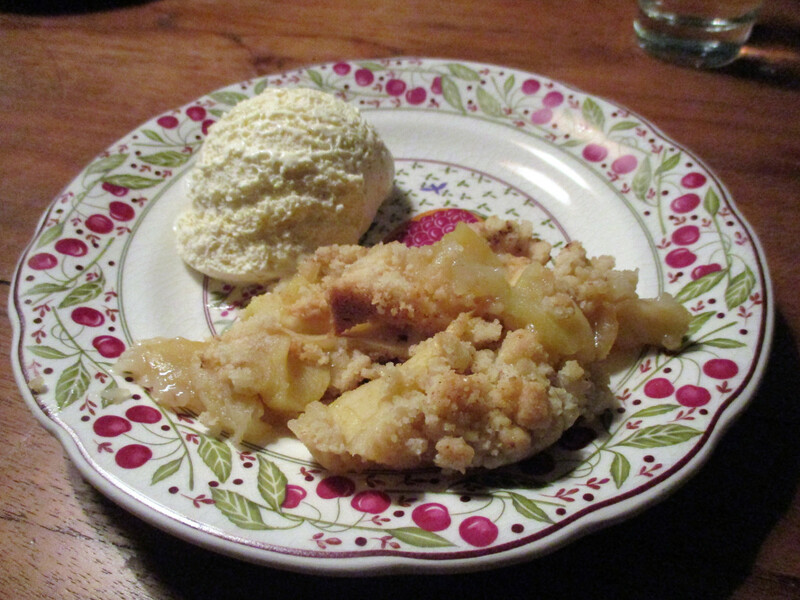 Handmade apple crumble with vanilla ice cream. 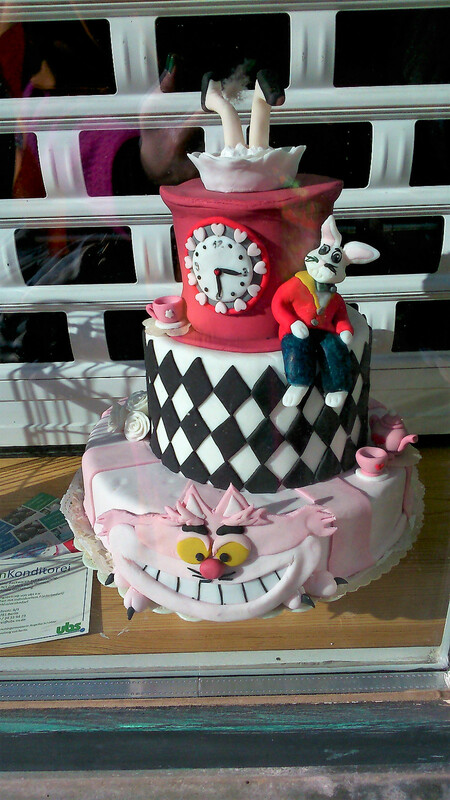 an Alice in Wonderland cake with the Cheshire Cat and the White Rabbit seen in Berlin-Schöneberg. 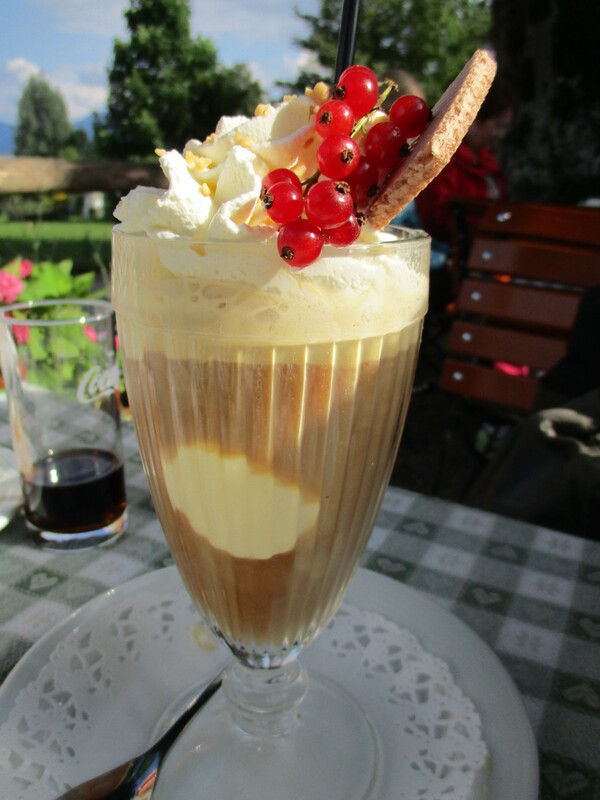 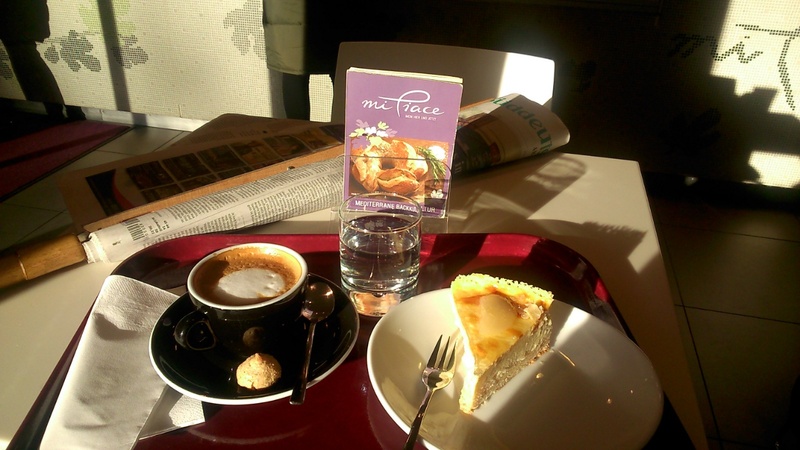 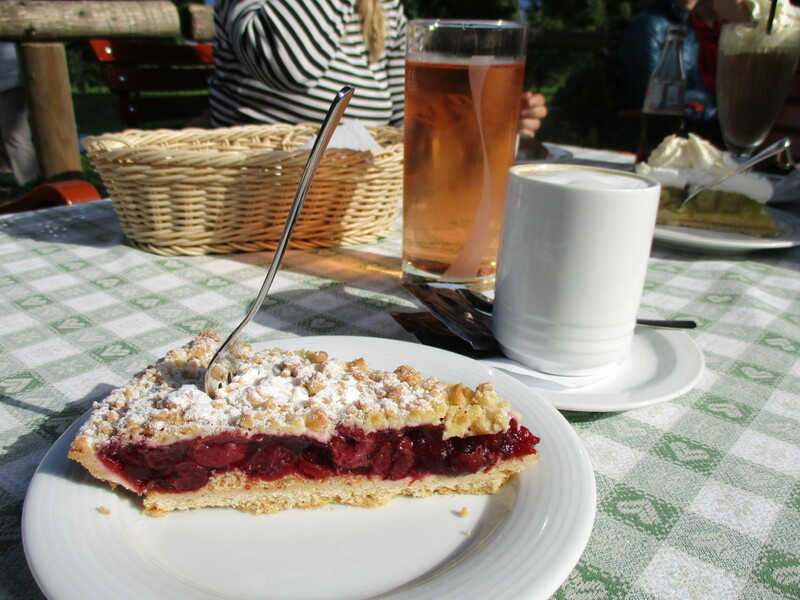 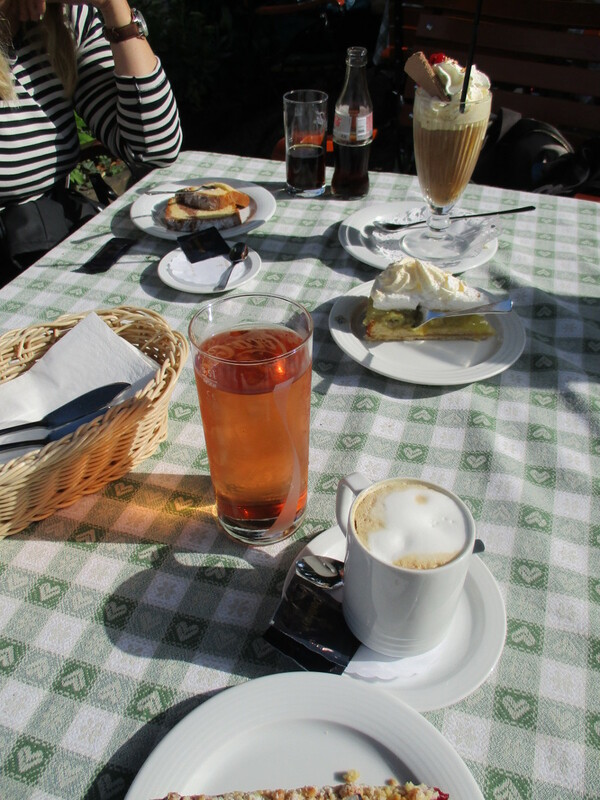 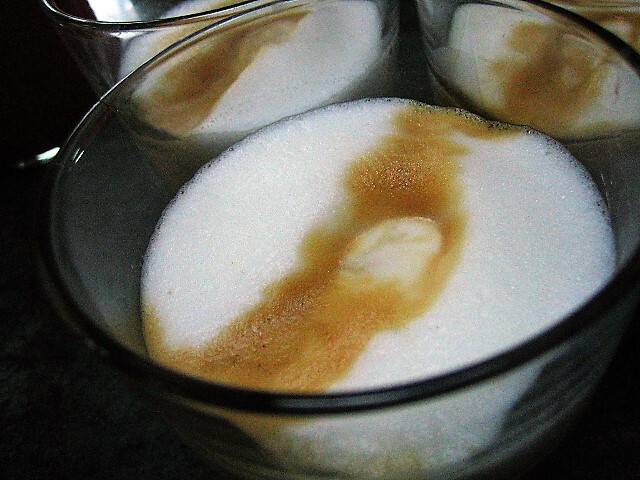 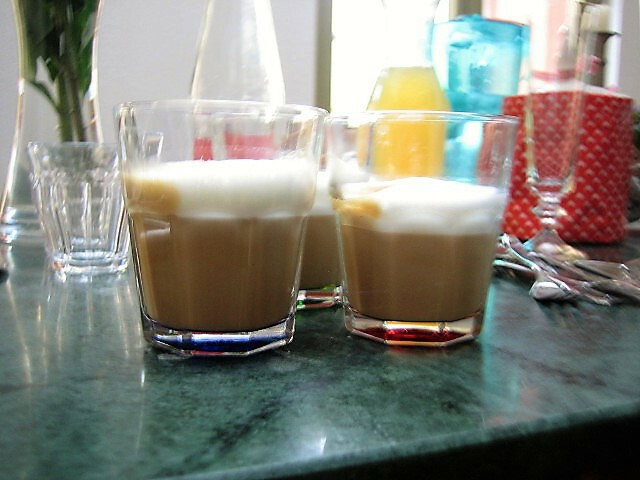 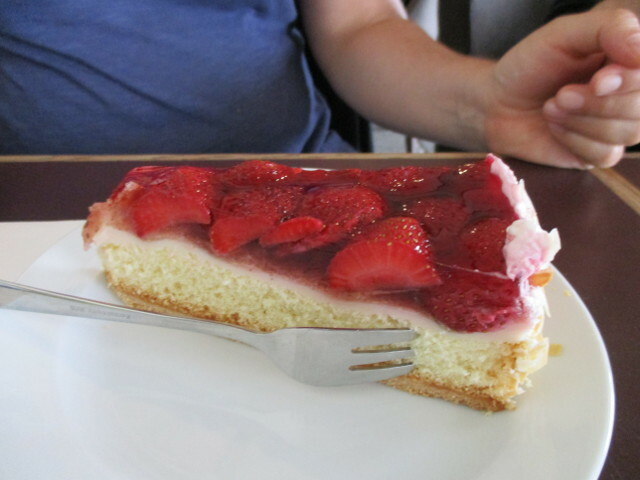 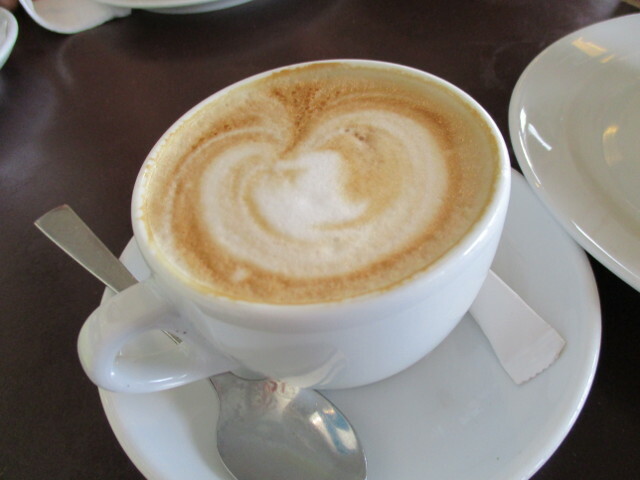 Iced coffee, plum and rhubarb cake, Frauenchiemsee, Bavaria. 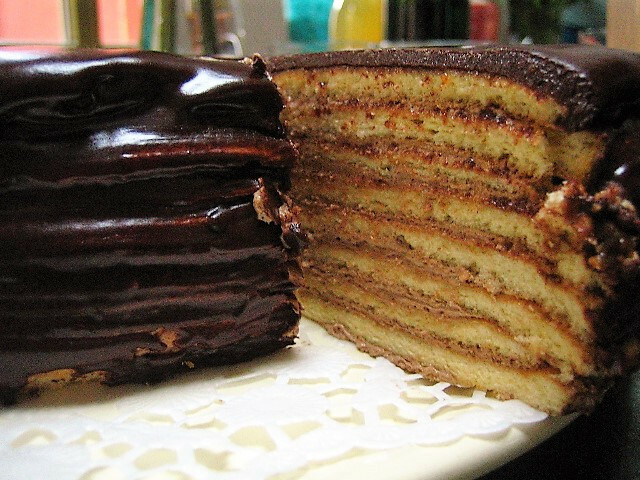 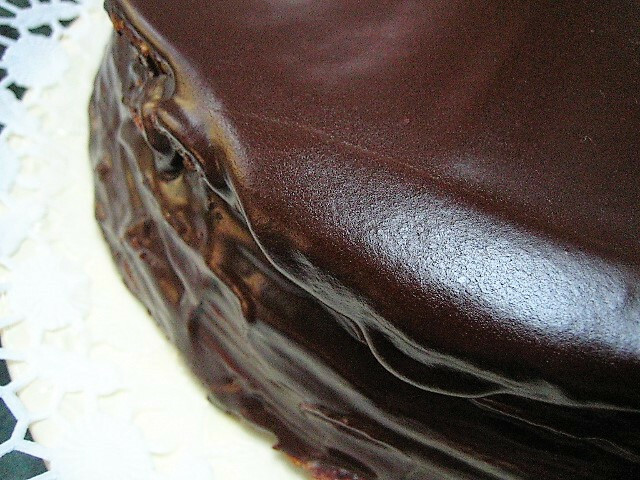 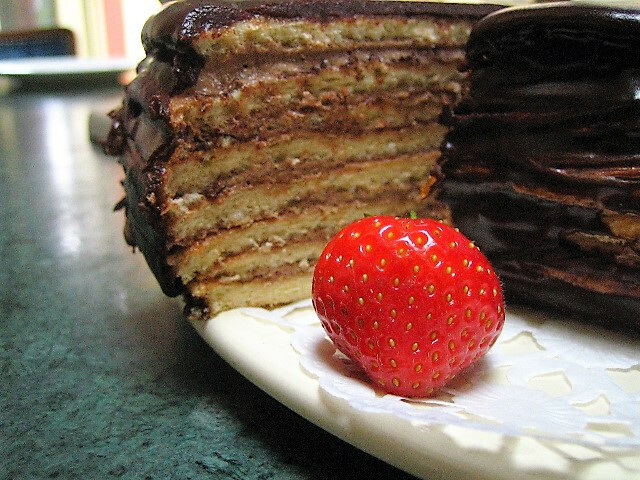 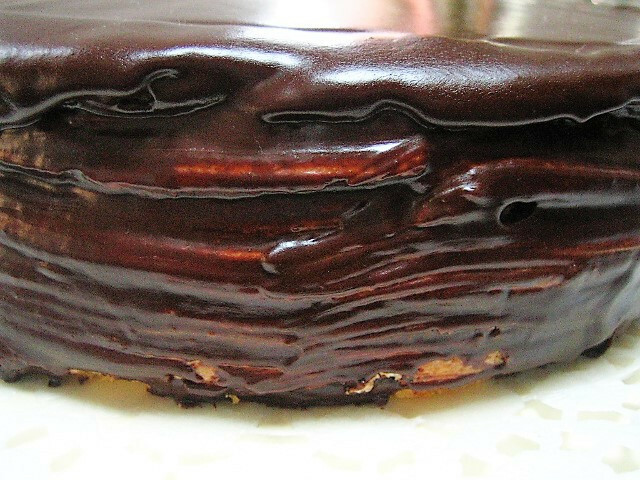 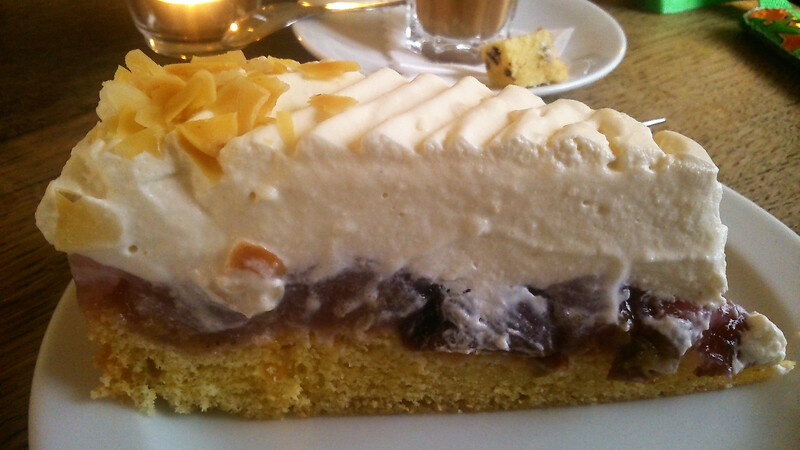 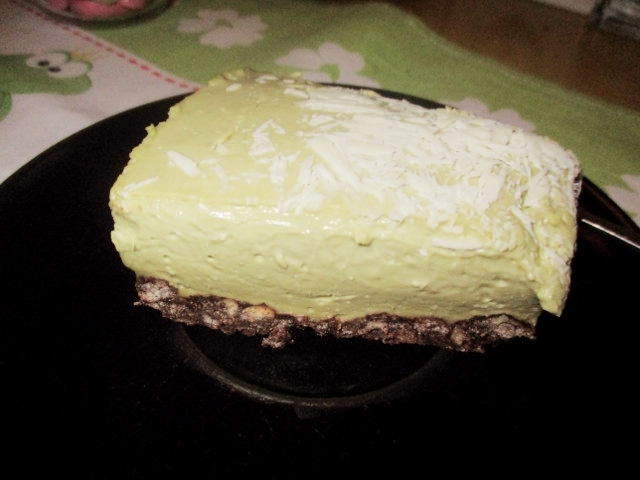 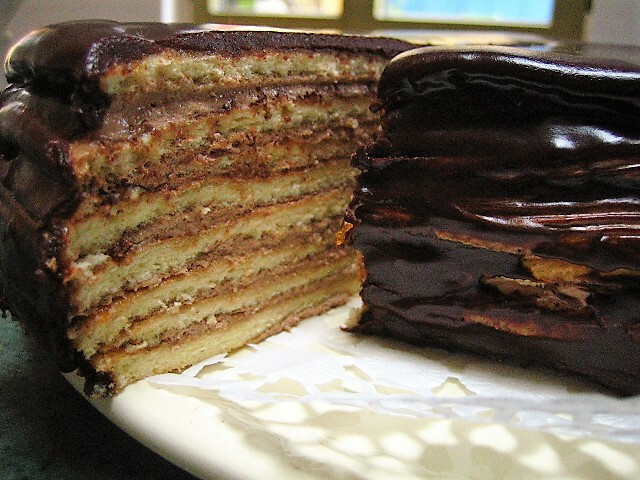 Handemade Prinzregenten Torte, a bavarian speciality named after Luitpold, Prince Regent of Bavaria. 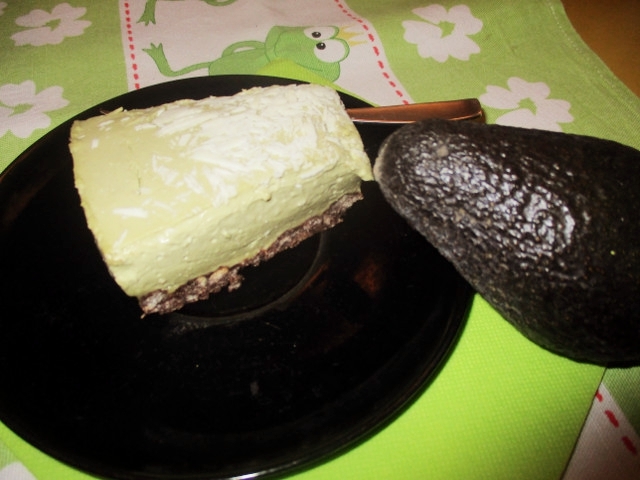 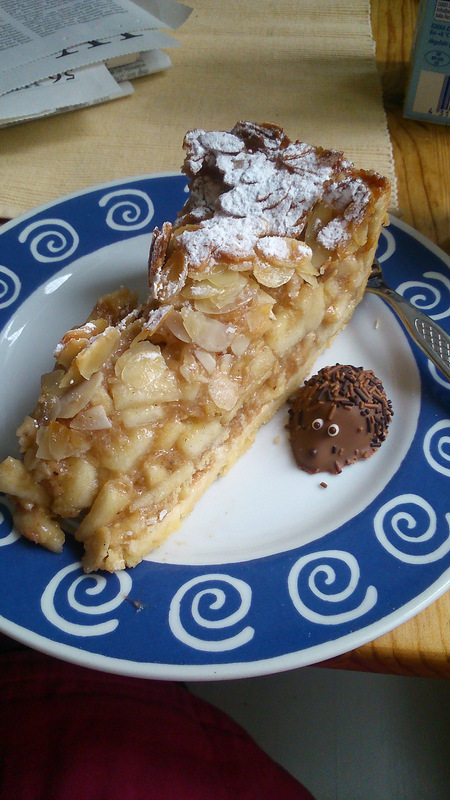 Delicious danish apple cake with a sweet chocolate hedgehog. 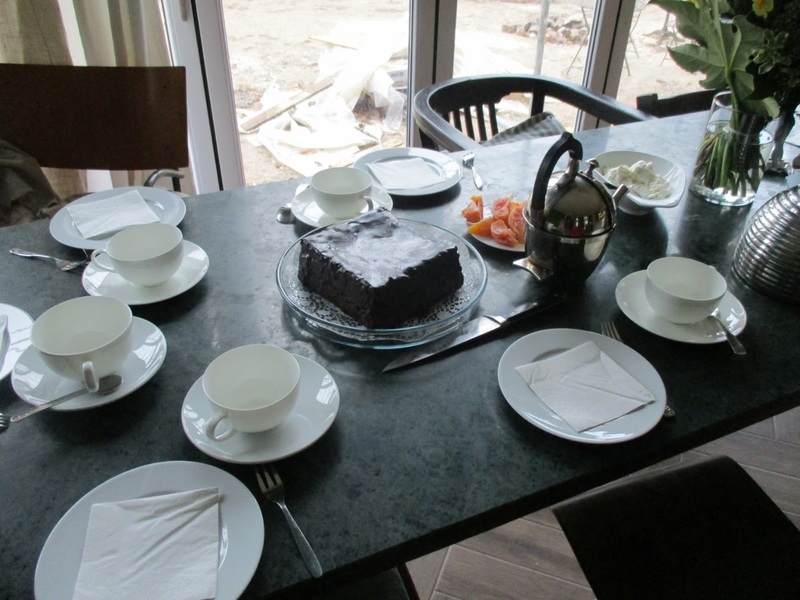 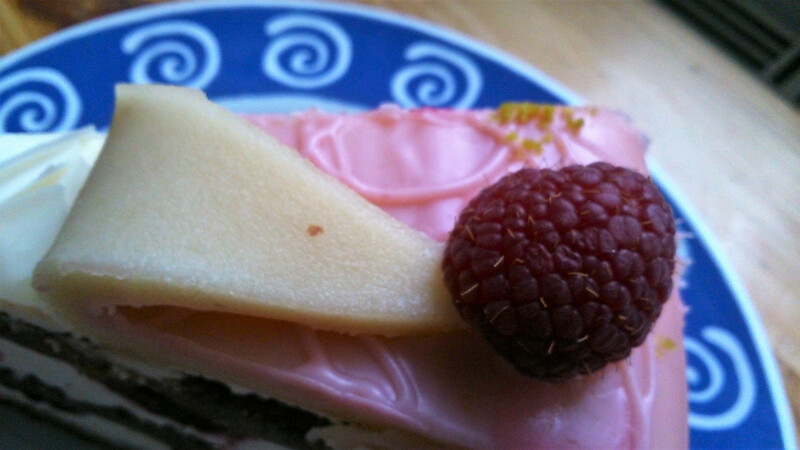 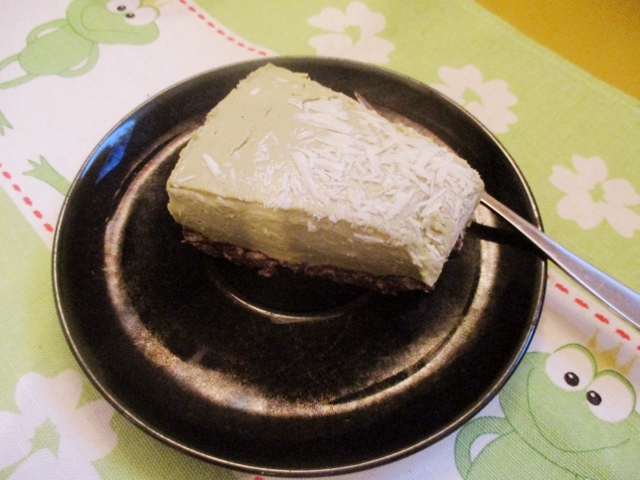 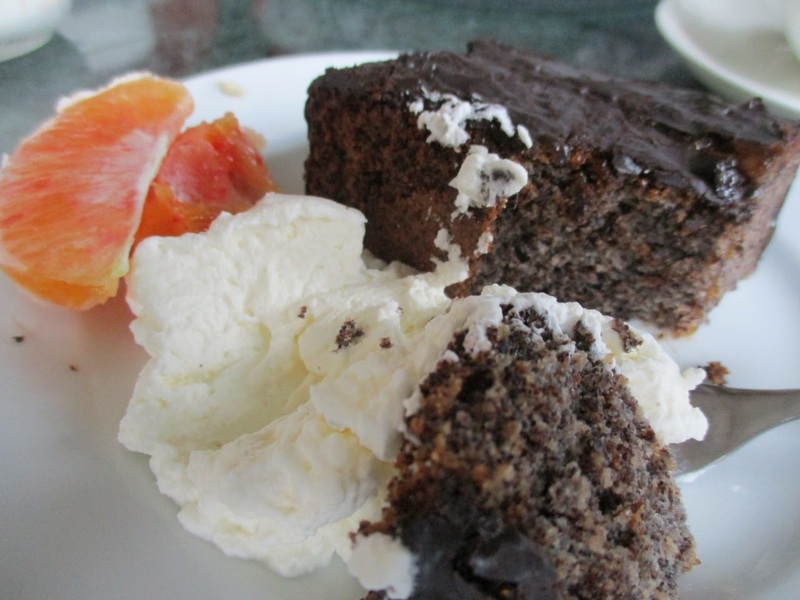 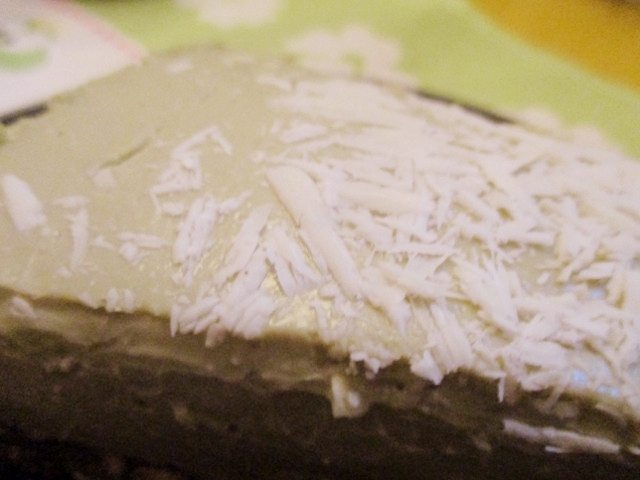 Handmade delicous poppyseed chocolade cake at a marvelous housewarming tea party in Potsdam.